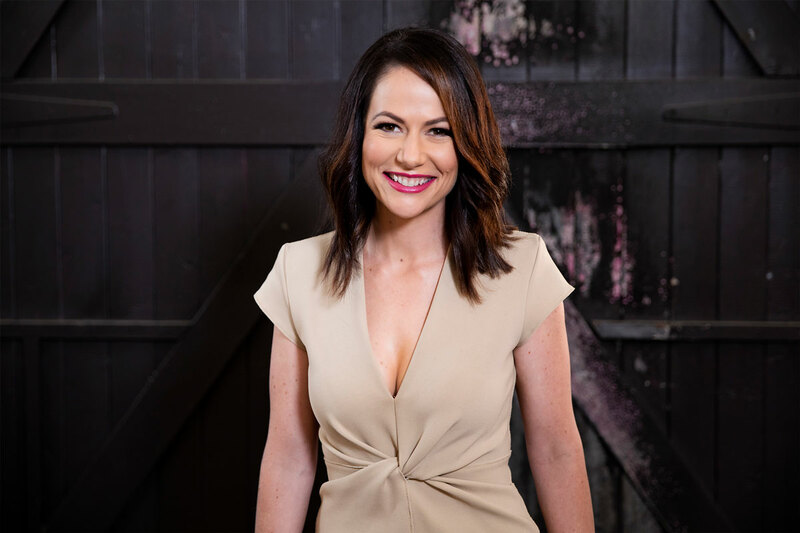 Natasha began her career in regional Queensland before moving to Canberra as a Political Correspondent in Parliament House and then Sydney as a Senior Journalist and Anchor. As the United States Correspondent, Natasha reported on the assassination of Osama Bin Laden. She’s worked as a War Correspondent in Afghanistan and Syria. As a Foreign Correspondent based in Istanbul, Natasha has reported from more 30 countries throughout Europe, Asia and the Middle East. 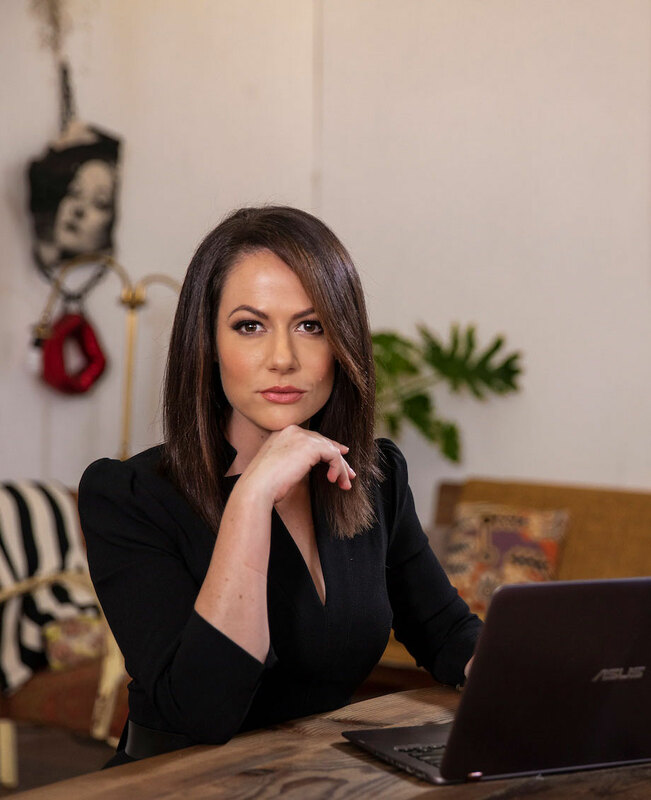 Natasha began her career in regional Queensland before moving to Canberra as a Political Correspondent in Parliament House and then Sydney as a Senior Journalist and Anchor. As the United States Correspondent Natasha reported on the assassination of Osama Bin Laden. She’s worked as a War Correspondent in Afghanistan and Syria. As a Foreign Correspondent based in Istanbul, Natasha has reported from more 30 countries throughout Europe, Asia and the Middle East. It’s not the first time Natasha’s found herself at the centre of a story. Throughout her career, she has been in the firing line both figuratively and literally. Her experience on both sides of the camera has catapulted her into high demand in the world of Public Relations and Media Strategy. Natasha is also a Keynote Speaker, MC and regular guest on multiple television shows, radio programs and podcasts.